Good overview of credit profile. Doesn't overwhelm with frequent alerts. As one of the three major credit bureaus providing credit reports, Experian quite sensibly has a credit score app of its own. The Experian app provides your score, which is updated every 30 days, in addition to details about credit card account activity, outstanding debt, and the effects of your credit card activity on your score. Nice design and plenty of features. 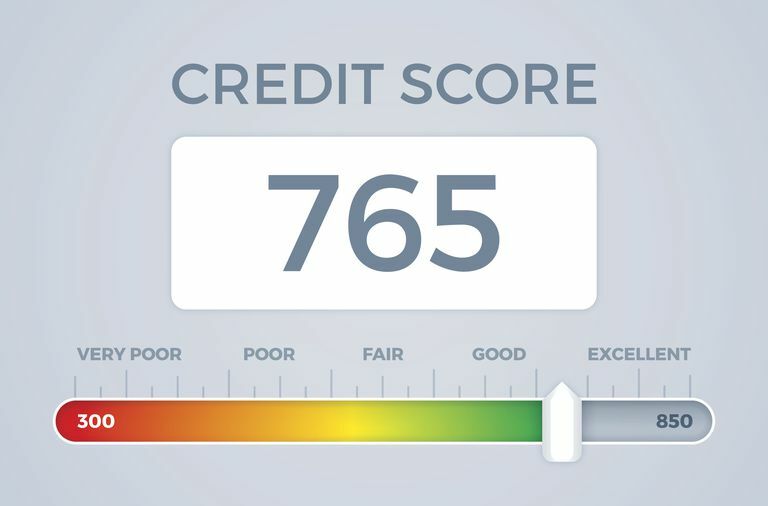 Promotion of additional debt products as solution to credit-score glitches.